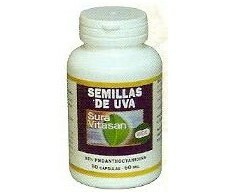 Sura Vitasan is a natural supplementation laboratory. 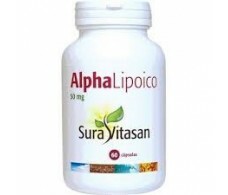 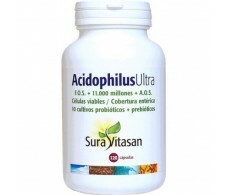 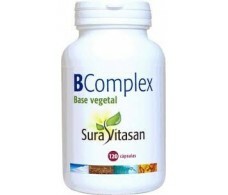 Sura Vitasan offers you a wide selection of high quality food supplements imported from Canada. In the manufacture of Sura Vitasan food supplements, preservatives, aromatics and coloring agents are not used. 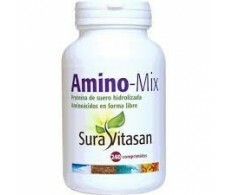 The products, as far as possible, are free of common allergens such as crustaceans, milk or its derivatives, sugar, starch, wheat, corn, soy or yeast, characteristics detailed on the label of each product. 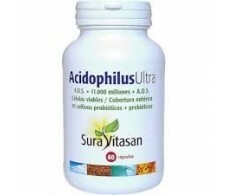 Excipients or inactive ingredients necessary for the manufacture of capsules and tablets are of natural origin, mainly using microcrystalline cellulose, vegetable magnesium stearate, silica, maltodextrin, vegetable stearic acid, dibasic calcium phosphate and croscarmellose sodium. 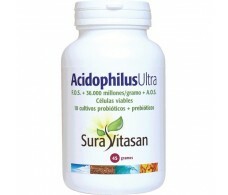 All capsules used in the manufacture of Sura Vitasan products are 100% vegetable cellulose and without genetic modification (NO GMO). 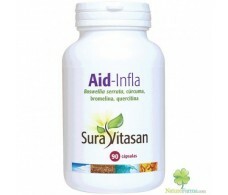 For the main indications, characteristics and prices of Sura Vitasan products see our website, www.farmacia-internacional.net. The entire Sura Vitasan product catalog is available. 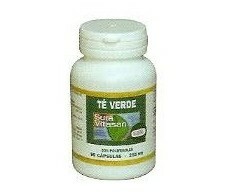 In a few days we deliver to your house. 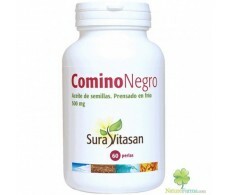 If you do not find a product you can send us an email to info@farmacia-internacional.net or call us by phone at 934878094. 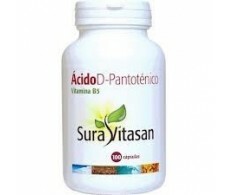 (Madrid time) If you are in Barcelona you can buy Sura Vitasan products also in our physical pharmacy: We are in the street Consell de Cent 312 Barcelona - in addition you can ask the advice of our team of pharmacist. 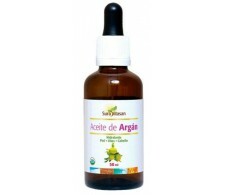 Sura Vitasan Argan Oil 50ml. 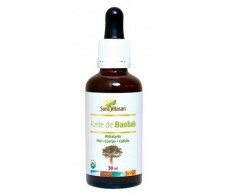 Sura Vitasan Baobab Oil 30ml.